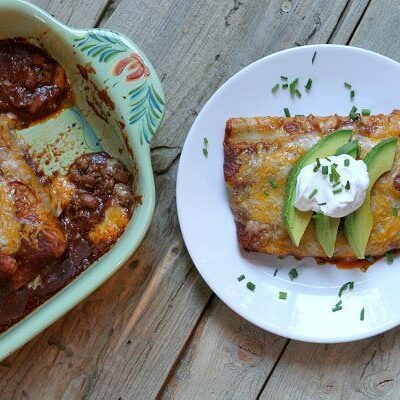 These Easy Beef Enchiladas are a wonderful, family-friendly dinner. 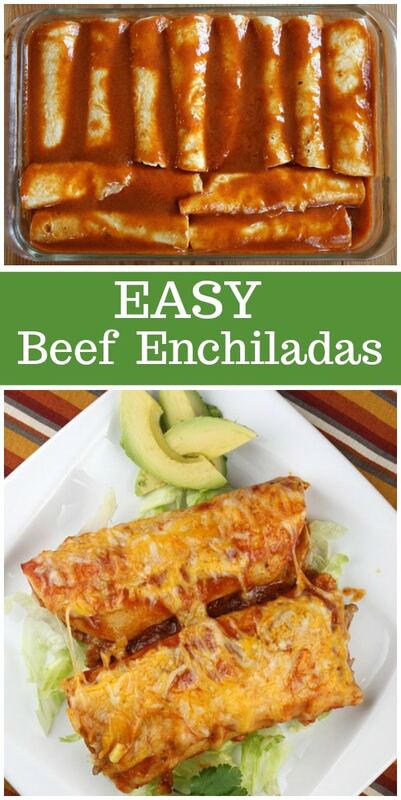 Watch the video showing you how to make Easy Beef Enchiladas, then scroll down to the bottom of this post and print out the recipe so you can make them at home. 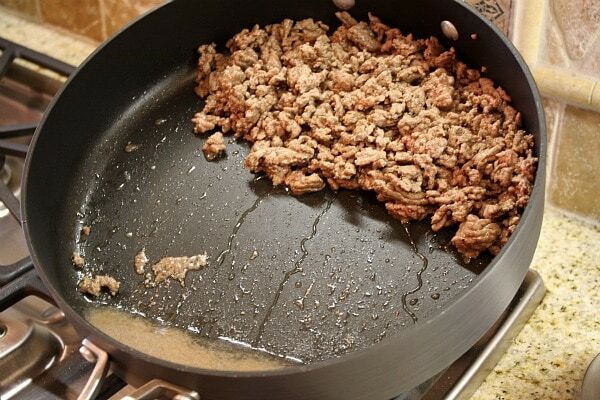 Heat oil in a large skillet, and add a pound of ground beef. Break the meat apart and let it brown. Tilt the pan to let the oil pool along the edge of the pan. Use a spoon to scoop out the oil and get rid of it. You don’t need any of that extra fat in there. 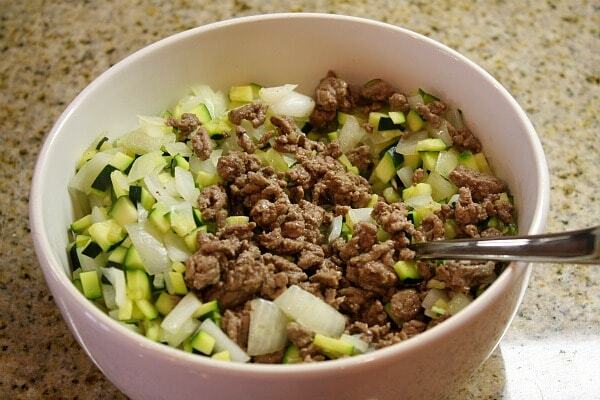 Remove the meat to a bowl. Add the vegetables to the bowl with the beef and stir them together. 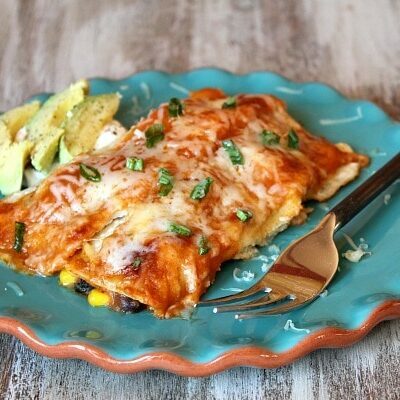 Add 1/2 cup enchilada sauce to a 13×9-inch pan. 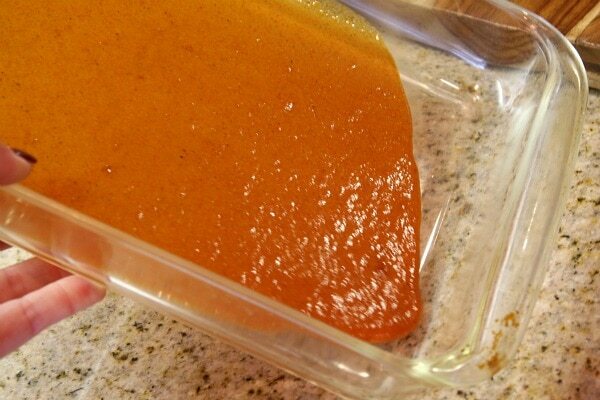 I make homemade enchilada sauce… SO good… and SO much better than the metallic-can tasting stuff. It’s simple to make. Tilt the pan to swirl the sauce around and make sure it coats the entire bottom of the pan. Assembly time! 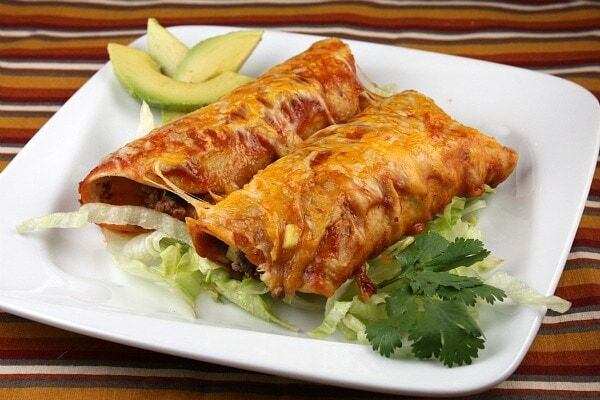 You’ll need corn tortillas, the meat/veggie mixture, cheddar-jack cheese and enchilada sauce. Note that in the photos, I am using a corn-flour blend tortilla. You can use any tortillas you want! 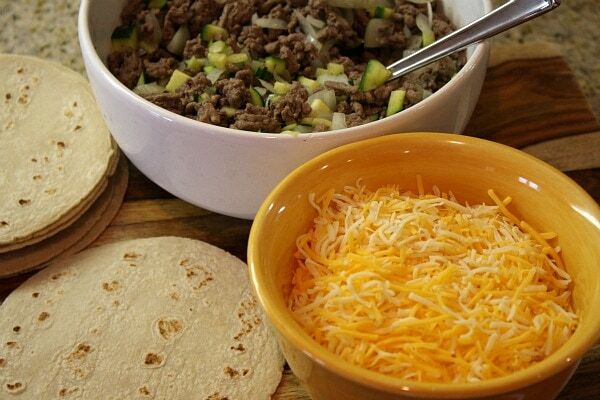 Spoon the beef mixture down the middle of a tortilla. And drizzle about one tablespoon of the enchilada sauce on top of the filling. 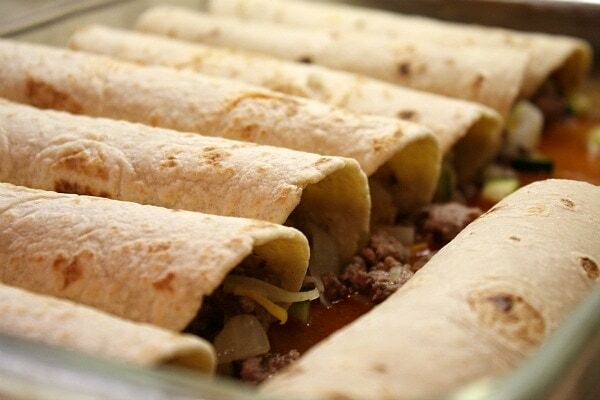 Roll up the stuffed tortilla tightly and place seam-side-down in the sauce-coated pan. 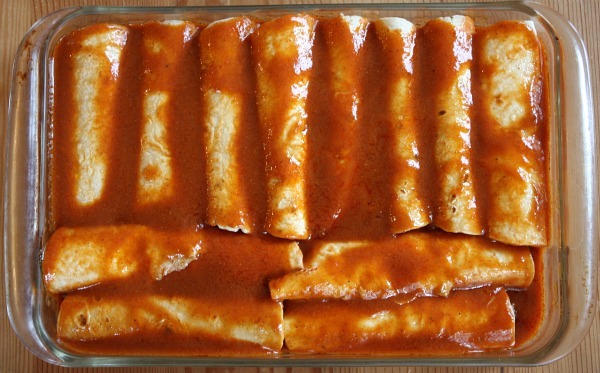 Continue with all of the tortillas until you have created 12 enchiladas. 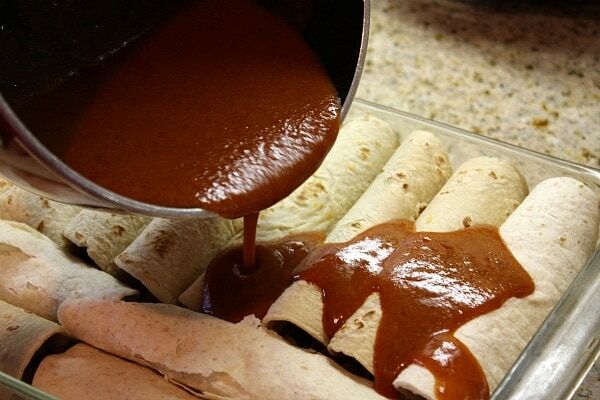 Drizzle the remaining sauce on top of the rolled-up enchiladas. 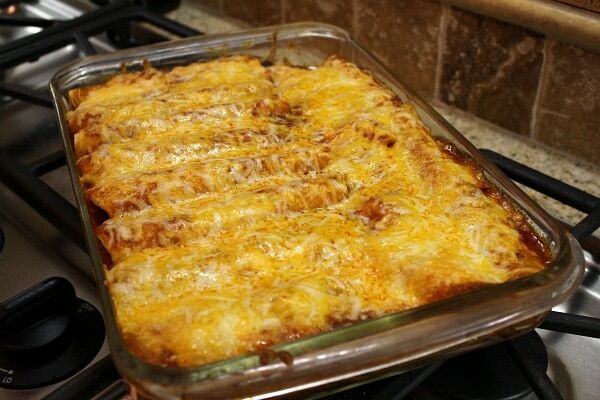 Spread the sauce around so you get a nice coating all along the top of these Easy Beef Enchiladas. At this point, you’re going to cover the dish with foil and bake for 30 minutes. 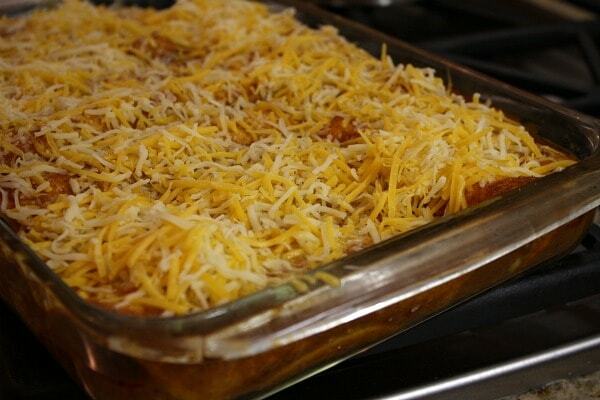 Take the enchiladas out of the oven, remove the foil cover and sprinkle cheese on top. Put them back into the oven to melt all that cheese. 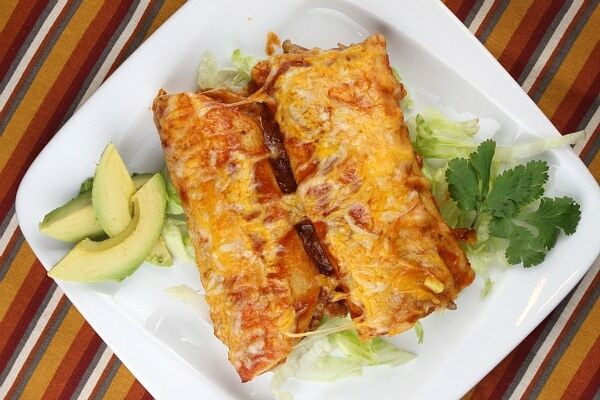 Serve these Easy Beef Enchiladas with whatever you’d like. I served them on a simple bed of shredded iceberg lettuce with some freshly sliced avocado. My husband added a generous spoonful of sour cream. And my kiddo– one who would never, ever willingly eat zucchini if it were placed in front of him– ate this meal as-is and with great enthusiasm. Apparently he didn’t spy the zucchini in the midst of all of that wonderful sauce and cheese. 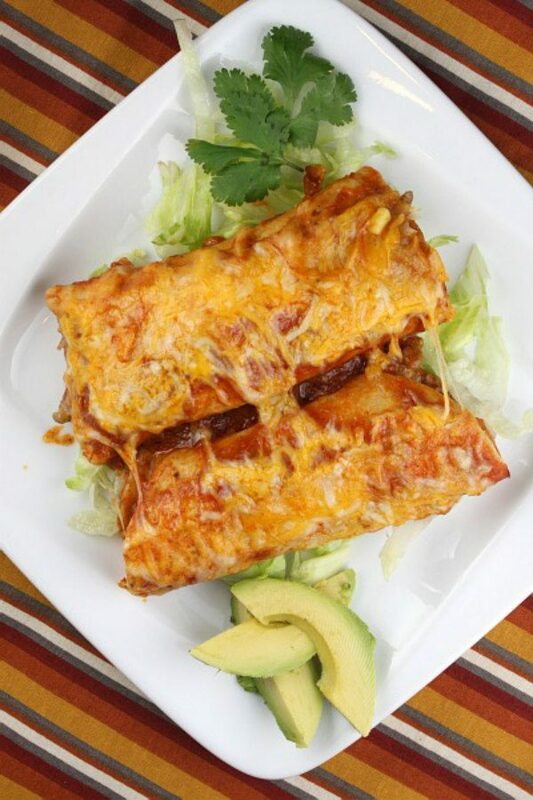 If you’re looking for recipes to serve with these Easy Beef Enchiladas, try my Mango Guacamole or this Enchilada Rice. 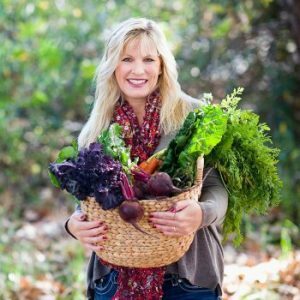 Mexican Chopped Salad and Seasoned Black Beans are also delicious choices! This family friendly dinner recipe is sure to be a hit! serve as desired with lettuce, sour cream, avocado, etc. Heat oil in a large, nonstick skillet. 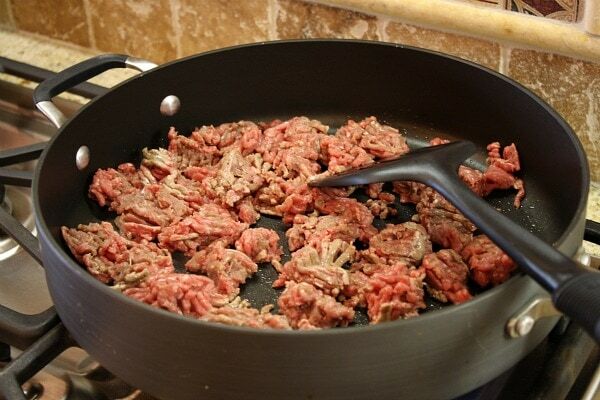 Add the ground beef; break apart with a spoon or spatula to crumble the meat. Saute the meat on medium heat until browned (about 5 minutes). Tilt the pan and spoon the fat out of the pan; discard. Remove the cooked meat to a bowl. 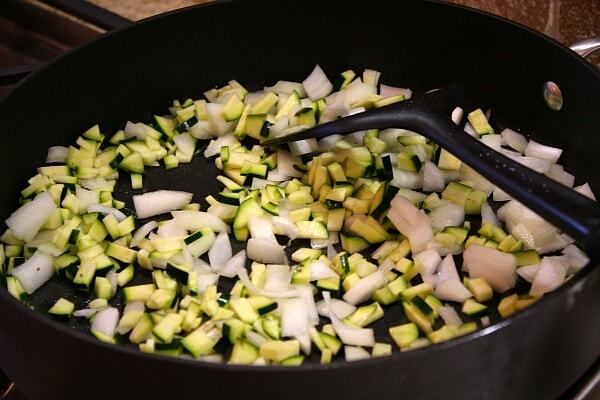 Return the pan to medium heat, and add the onion and zucchini. Saute until just softened, 3 to 4 minutes. Remove the vegetables from the pan and add to the meat mixture; set aside. Assemble the enchiladas: Place a tortilla on a work surface. Spoon 1/4 to 1/3 cup of the meat mixture down the middle. Sprinkle 2 tablespoons of cheese on top of the meat. Drizzle 1 tablespoon of sauce on top. 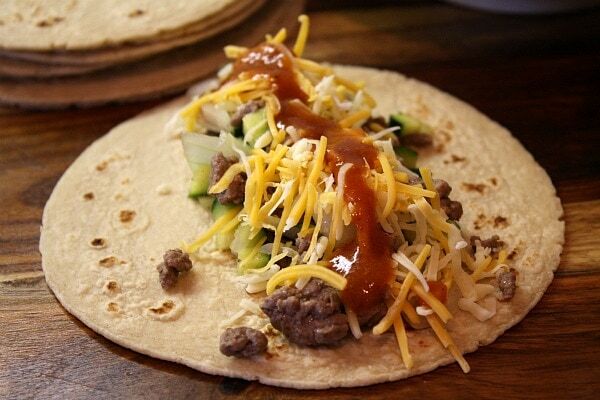 Wrap the tortilla around the filling tightly and place it seam-side-down in the pan. Repeat with remaining tortillas and filling until you have finished filling 12 tortillas. Place the tortillas side-by-side in the pan- it's okay if they are all snuggled in there tightly. 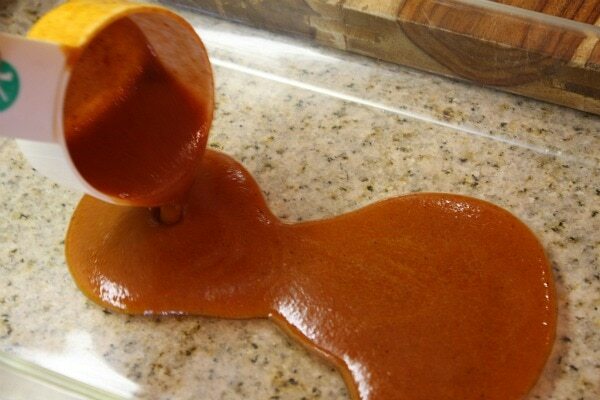 Pour the remaining enchilada sauce over the top of the stuffed enchiladas. Cover the dish with foil and bake for 30 minutes. Remove the pan from the oven and take off the foil. Sprinkle the remaining cheese on top; return to the oven and let the cheese melt (about 5 minutes). Serve immediately with desired condiments. 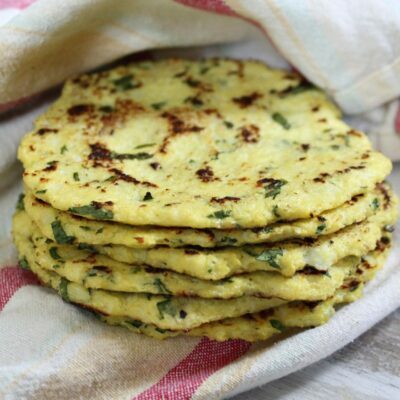 *I like to use tortillas for this recipe that are a corn/flour blend. They're easy to roll (they don't break), and you don't need to fry them! 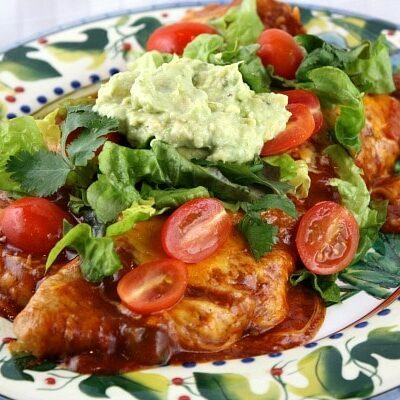 *Be sure to check out my recipe for homemade enchilada sauce. 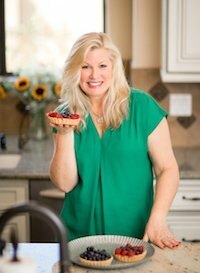 Thanks for this delicious recipe Lori! 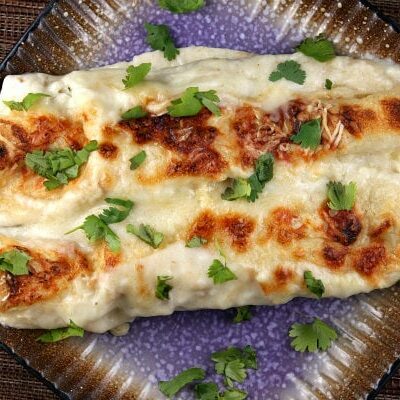 I’m in Texas and no stranger to making enchiladas but found your recipe here while looking for an easy recipe. Hubby says they are the best I’ve ever made!! 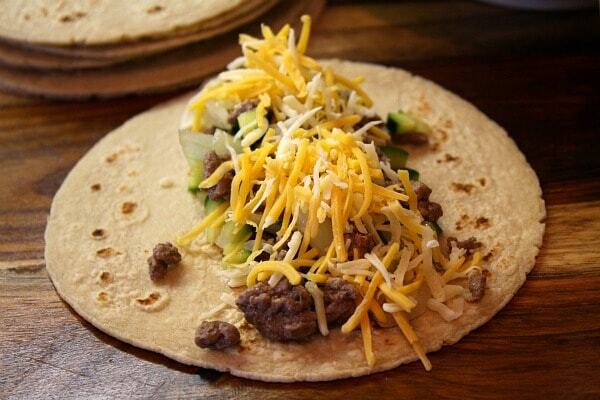 Love using the corn/flour tortilla mix, and the zucchini and onion add flavor and depth to the meat. And I love not having to cook the tortillas in oil beforehand, what a time saver and actually, they taste better without this step! 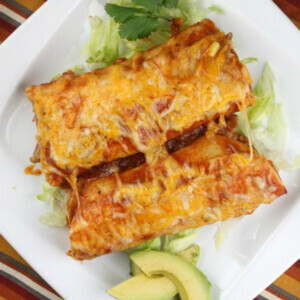 This is my new go-to for enchiladas!! Thanks again! I love the filling inside of these! 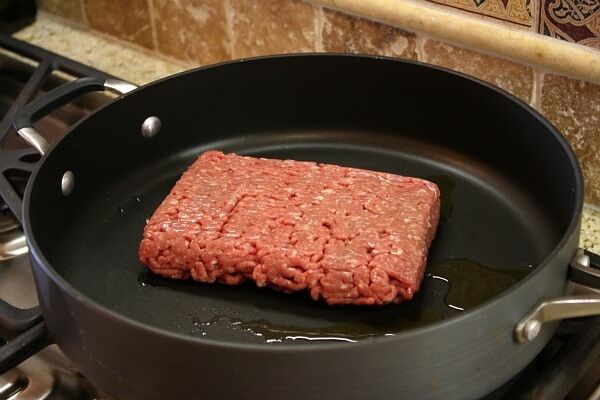 I normally just do ground beef. Wish I was having this deliciousness for dinner. So delicious and makes for such great leftovers. Yes please! 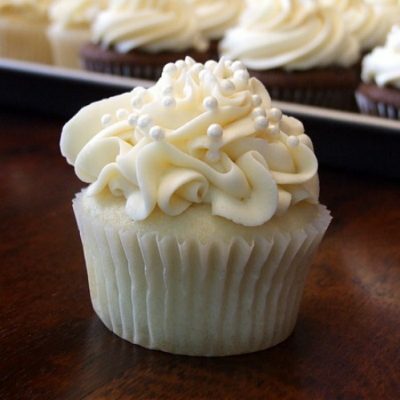 My stomach is growling after seeing these pictures!